January, post christmas indulgence is always a time when we need to try and get our skin back into good condition. Around this time, I always try and up my intake of vitamins, through juicing and in particular consuming more Vitamin C, which helps to rebuild skin cells. January is a great time to have a couple of facials, discuss with your facialist your requirements or skin conditions and they will do their best to buff away any dry skin, unclog your pores and through massage, get blood flowing through the skin. 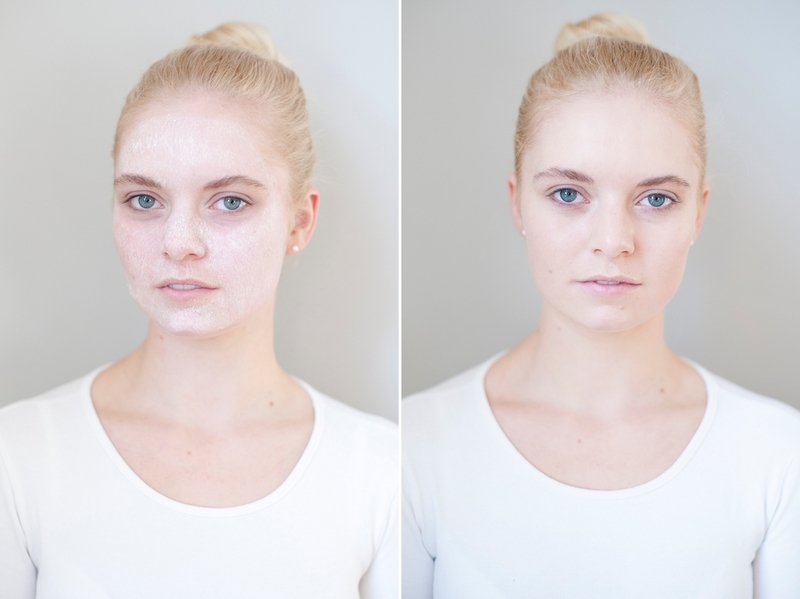 Below is a quick way to get a dewy, glowy look, however remember this is always easier to achieve on tip top skin, so start the ball rolling from the inside out! Start by preparing the skin. Use a face polish or scrub to remove any dead skin cells. 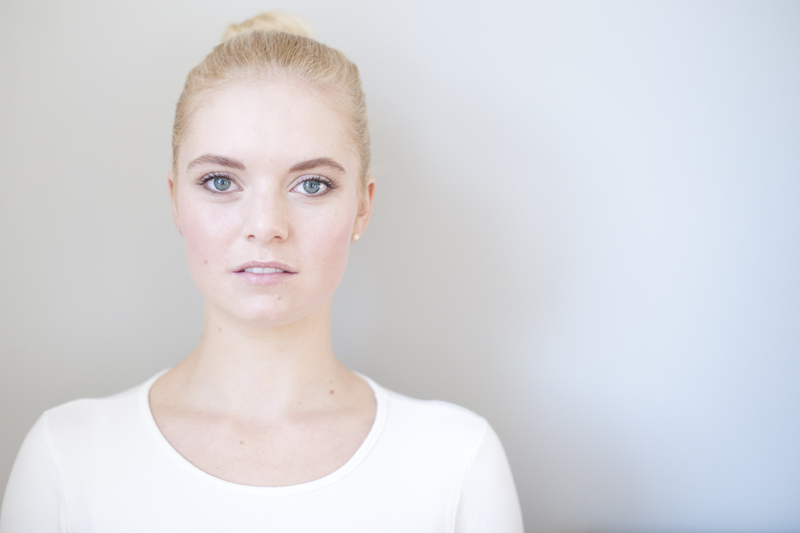 Apply a face serum followed by your daily moisturiser and finish with primer to ensure your makeup lasts all day. 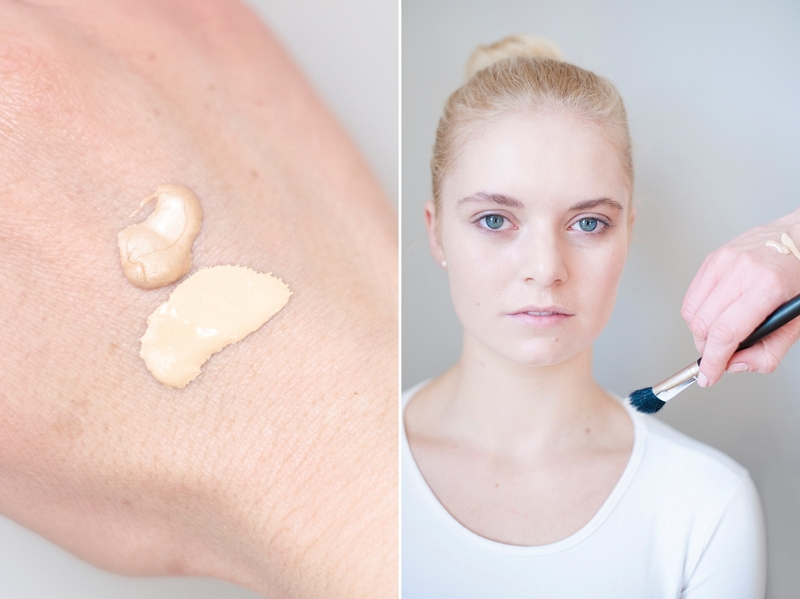 Mix iIlluminator into your foundation on the back of your hand. Apply using a brush. 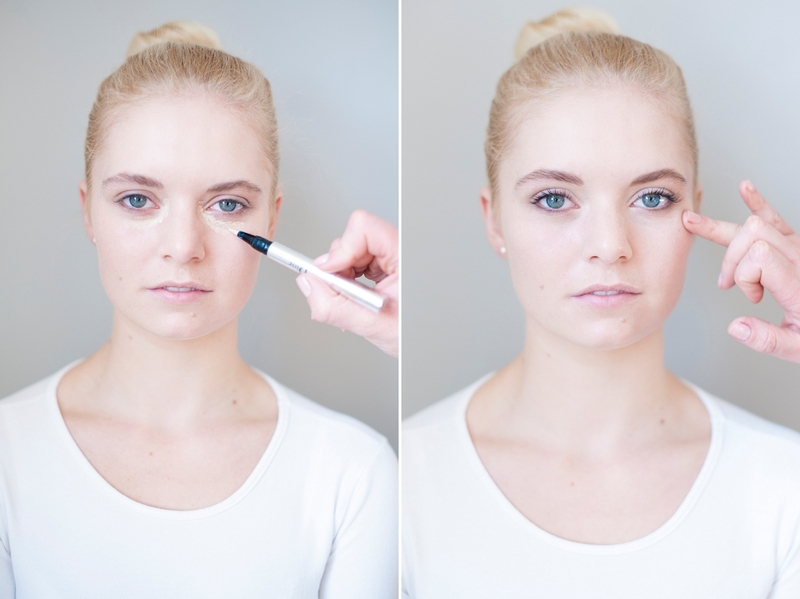 Apply a dot of concealer under the eyes and blend, followed by an illuminator along the top of your cheekbones. 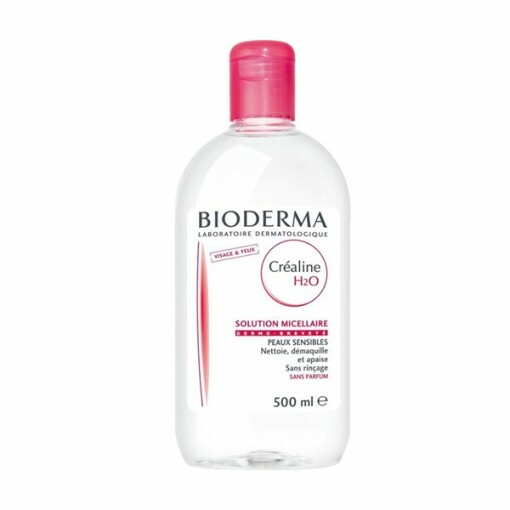 An ultra-mild, non-rinse micellar water cleanser and make-up remover. 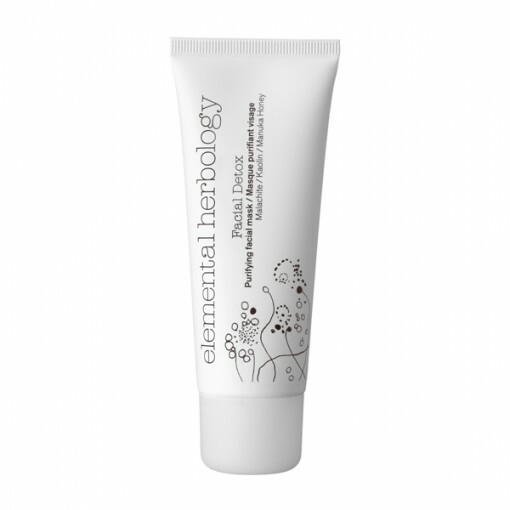 This deep-cleansing, purifying mask is packed with toxin-fighting botanicals, natural astringents and clay for fast, effective treatment of eruptions. 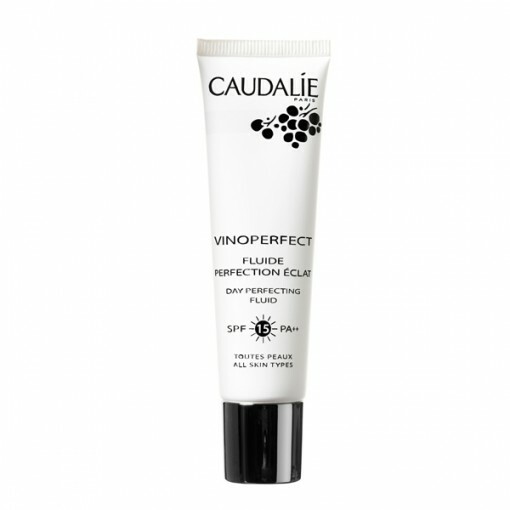 Use regularly or as a targeted treatment for visibly calmer, clearer and balanced skin. 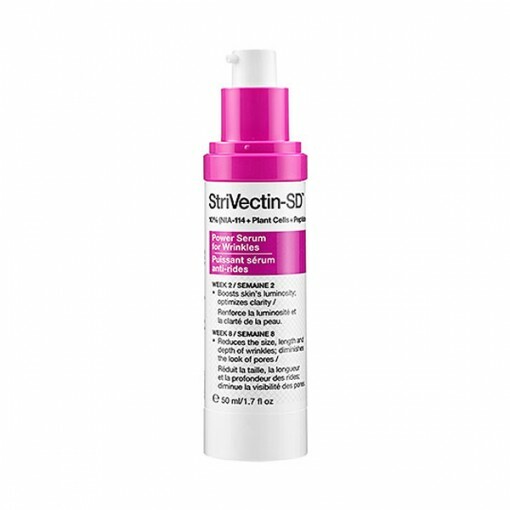 Super-charged age-fighting serum clinically proven to help visibly repair the length, width and number of wrinkles, whilst also diminishing the look of pores. 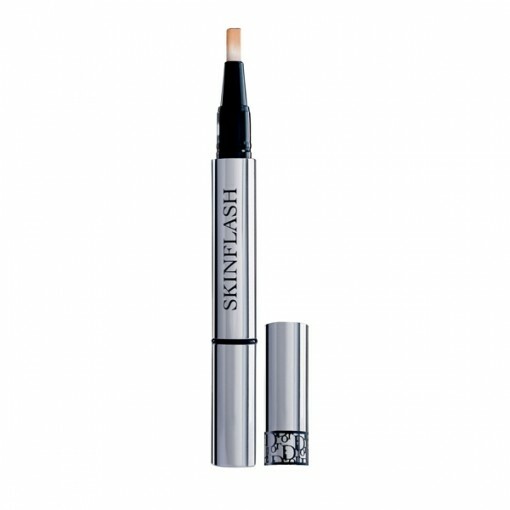 Boosts skin’s natural luminosity and optimises clarity for a youthful look and feel. 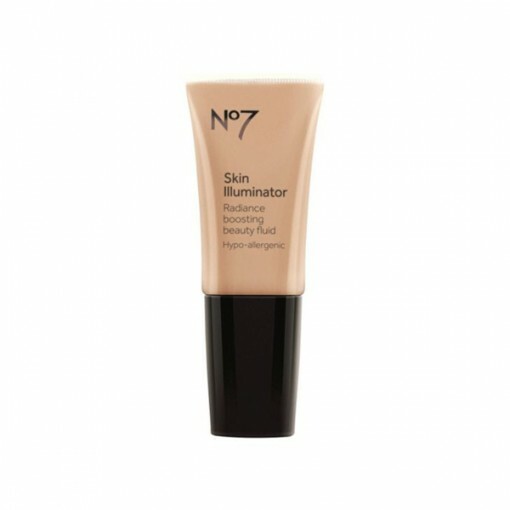 No7 Skin Illuminator Radiance Boosting Beauty Fluid has a fantastic radiance boosting finish, leaving you with gorgeous skin. 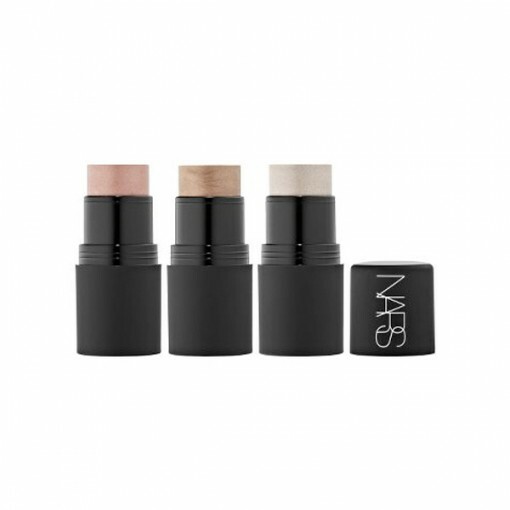 The particles of iridescent shimmer reflect the light, which gives your skin a perfectly healthy glow. 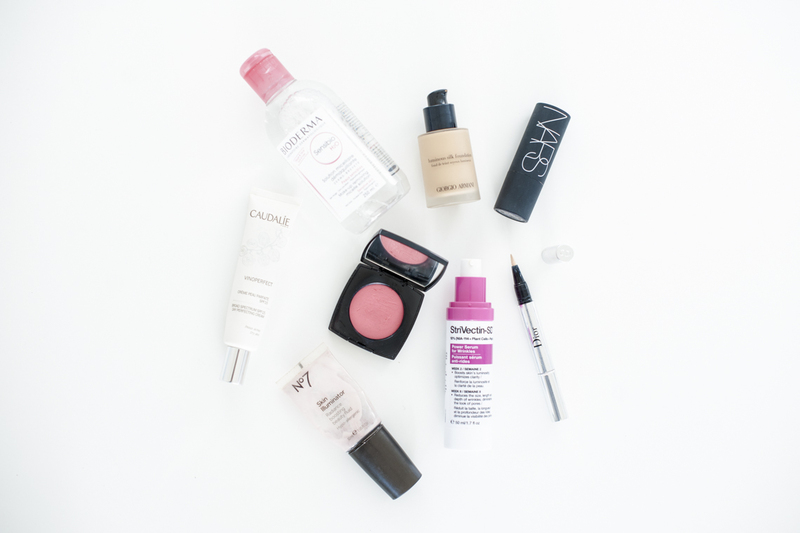 Every Dior makeup artist’s secret weapon for a glowing complexion. 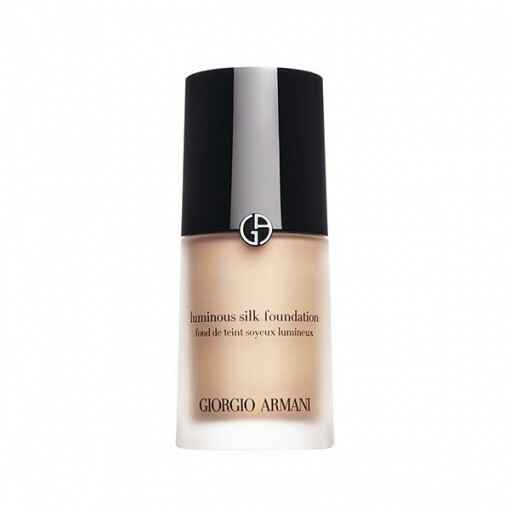 The Light-Booster Complex smoothes away imperfections and illuminates the face.